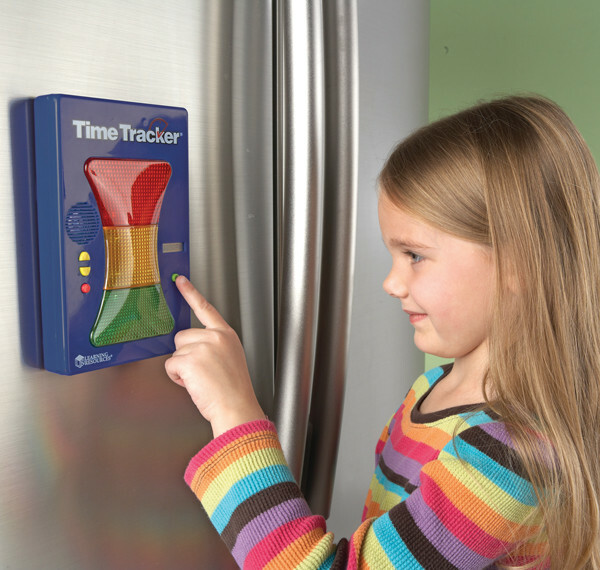 Time Tracker is magnetic - more visible than ever! Features clear, 3 colour lighted display and simple-to-programme alarms (1 second to 24 hours) plus it adheres to any magnetic surface. Alarms can be visual, audio or both. Use handy flip-out stand for tabletop use.